Last week, Strategy Analytics released its quarterly report on the state of the smart home products market. The report delved into the competitive turbulence in today’s market, citing a bevy of new vendors and how they were trying to position themselves in the growing market segment. 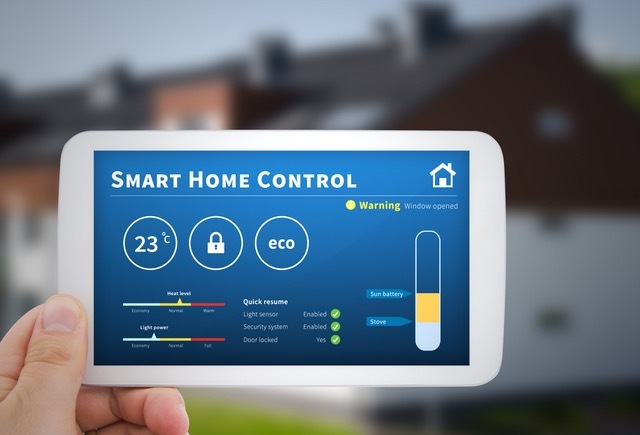 Traditional business models are in flux as smart home providers vie for product differentiation and seek revenue paths beyond security monitoring. Competitive pressure is high, and control of key features is critical to success. To this end, some firms have been building their platforms in-house (e.g., Vivint, Lowe’s) or have acquired platform developers. Still others, such as Telefonica, KPN, Securitas, and Dixon Carphone are licensing platforms from providers such as Zonoff, Huawei, AT&T, and Alarm.com. Elegance is crucial, and manufactures are thinking in terms of the “Connected Integrated Systems.” This is not a one-off market; manufacturers are creating entire device ecosystems, such as Apple’s HomeKit. Designing a recurring revenue-based business model is seen as a key factor for long-term success. In addition, cross-industry strategic partnerships are critical for creating value-added products and services. The ability to offer in-home professional installation and configuration ensures a higher level of consumer satisfaction. Extensive research has revealed consumers don’t envision multiple data silos for their smart homes—rather, they are seeking an integrated and cooperative environment. Bluetooth Mesh will emerge as a dominant platform and when coupled with Bluetooth 5 represents a significant threat to Thread, Z-Wave, and ZigBee. New business models, including monetizing data collected by smart home devices, will emerge. The growing trend of moving away from the smartphone as the primary consumer interface for the smart home will continue throughout 2017 and into 2018. Consumer spending on smart home components and environments will nearly triple and reach $50 billion in 2022.